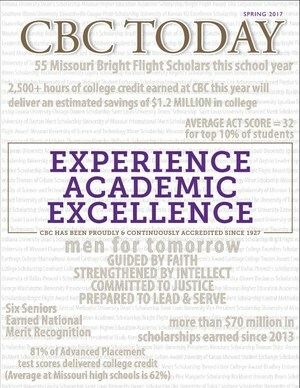 Don't miss the latest issue of CBC Today, which details the incredibly successful Accreditation Review the school received in April! 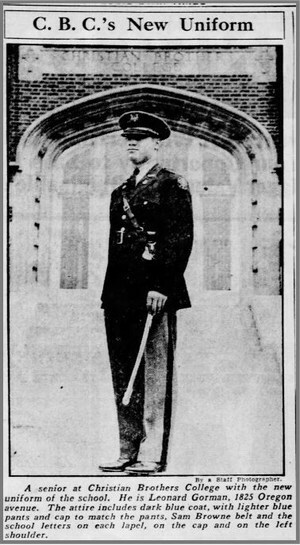 Other feature articles detail our hockey team's historic run to four consecutive Challenge Cup Championships, the history of ROTC at CBC, and what it means to be a Man for Tomorrow. 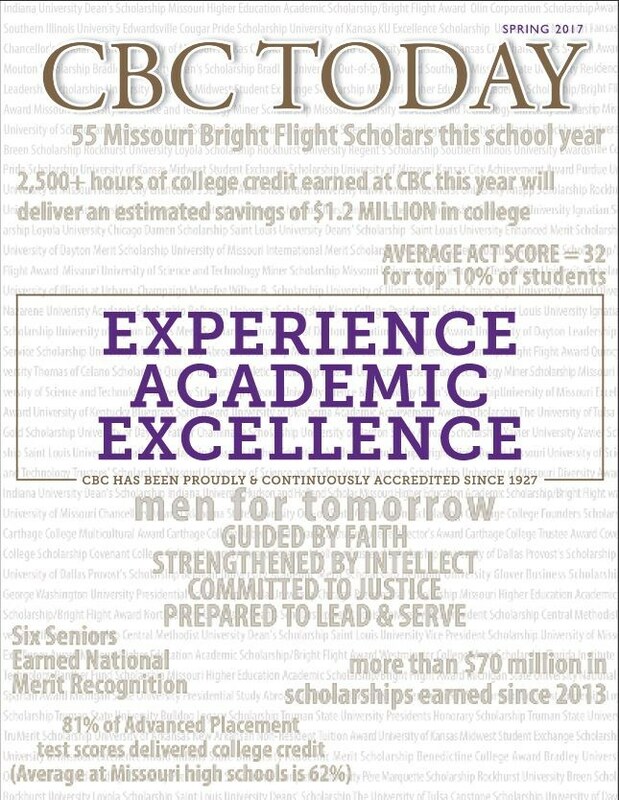 Click the link below to read more about our awesome students, faculty, alums and supporters!